If your Instagram feed has been looking a little lacklustre lately, you’re not the only one. With 1 in 5 Australians now using Instagram daily, the choices of who to follow are plentiful; in fact, they can be quite overwhelming at times. 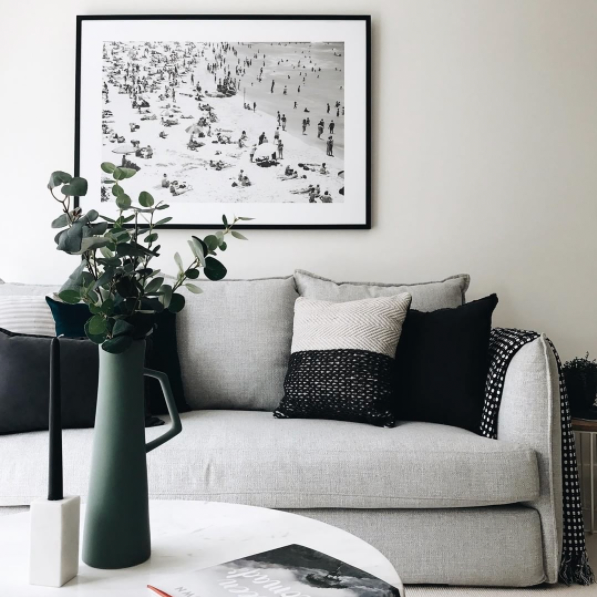 Forget having to wade through the masses for interior inspiration, we’ve got you covered with our handpicked top 7 Aussie Instagram interior stylists to follow. From the well-known to the new, each one of these incredibly talented humans has an eye for design and a nose for detail. With fresh, inspired content daily and a keen eye for intricate detail, we love Jason’s beautiful feed. Not only is it visually appealing, but Jason’s photos often feature his gorgeous Boston Terrier Sophia in photos as well. Katherine must have one of the most enviable houses in Australia. 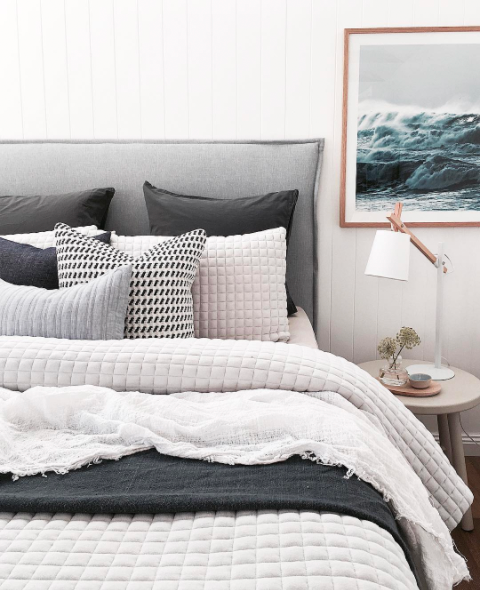 Her feed is meticulously curated to feature the most gorgeous house set-ups you’ve ever seen. With a soft palette and full of flourishing blooms, this is one Instagram you need to follow for inspiration. Never has someone had the ability to transform properties like the talented team from Three Birds Renovations. Featuring their renovations, own homes and dream spaces, we can’t help but fall in love with their never-ending feed. 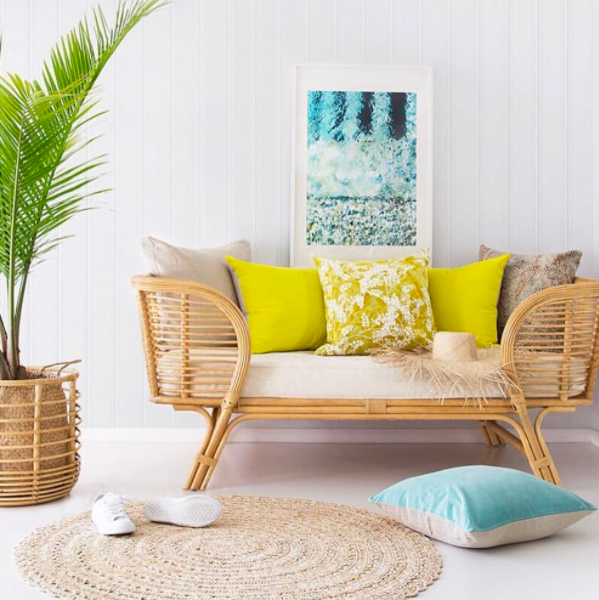 If you’re after tropical living with white aesthetic inspo, look no further than Villa Styling. 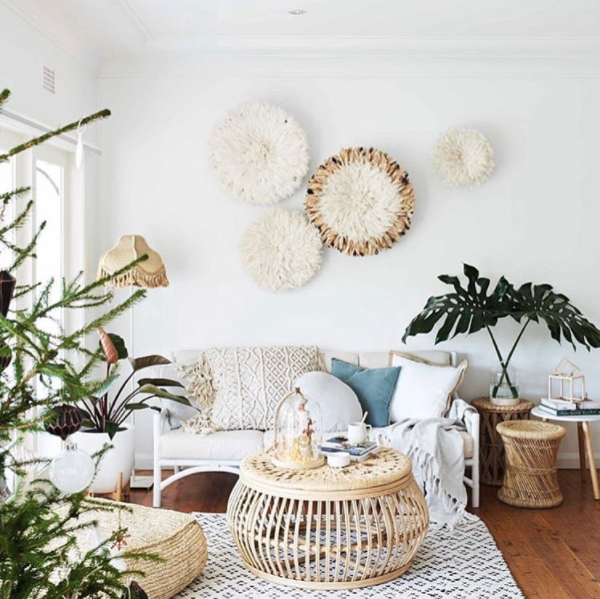 Fill your newsfeed with greenery, clean whites and beautiful beiges with the creative eye from interior stylist and photographer, Louise Roche. Modern, sleek and beautiful pops of colour populate this much loved property styling Instagram. 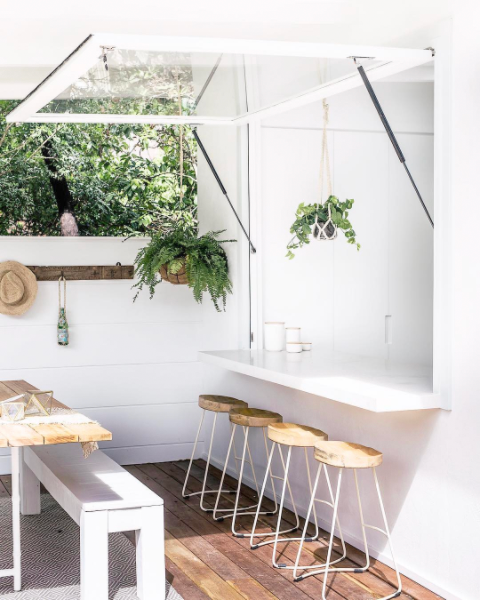 If you’re looking to sell your house, follow the guidance of the interior masters from Bowerbird Interiors and go for it! The best of both worlds, Jessi & Sarah combine their love for event styling with interior styling, and the result is a beautiful, exciting feed that is full of knowledge and wisdom. 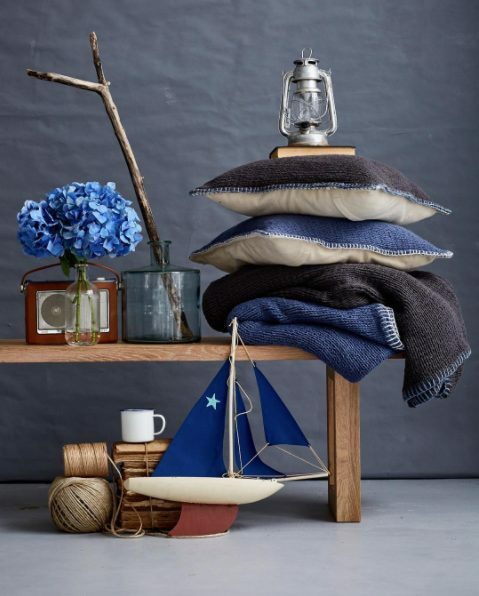 Described as a “natural, relaxed and bohemian aesthetic”, we can’t wait to see more from the talented duo.